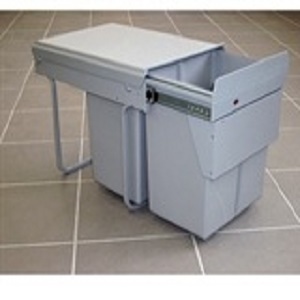 The Wesco Double Waste Bin – 64L is designed to fit under sink units door mounted. 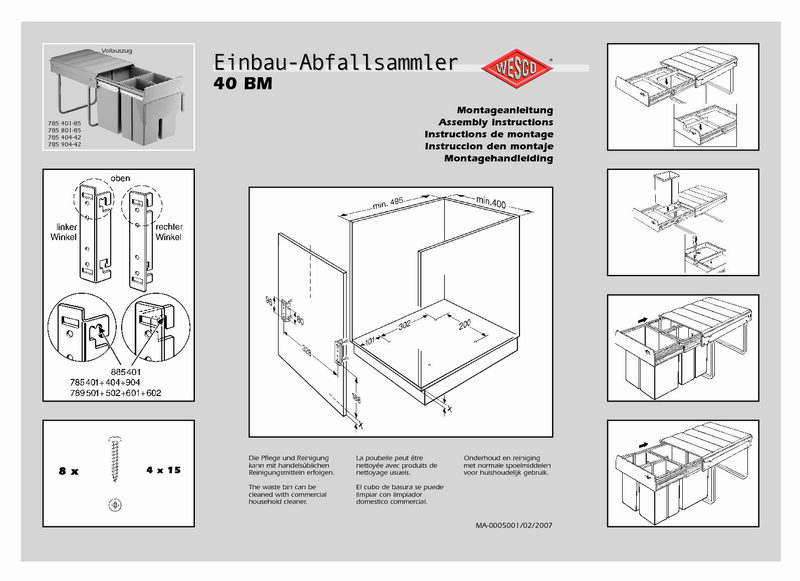 The 2 x 64L kitchen bin compartments hang from a floor mounted frame. Fix the frame to the base of your cupboard and the door frame to the front frame of the kitchen bin- the rubbish bins pull out on full extension ball bearing runners. 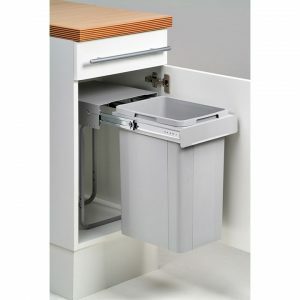 The Wesco Double Waste Bin – 64L is designed to fit under sink units. 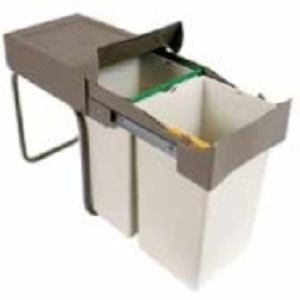 The 2 x 32L kitchen bin compartments hang from a floor mounted frame and bin front to be mounted on the door. Fix the frame to the base of your cupboard – the rubbish bins pull out on full extension ball bearing runners. NB “In frame” kitchen units have a frame around their doors/drawer fronts which reduce the size of the aperture through which a bin will pull open. 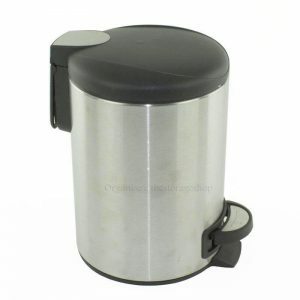 Measure your aperture dimensions – your bin cannot be bigger than the aperture.